If I recall last week, I think I foolishly thought my busy season was winding down. Hahahahaha. I had one free afternoon and then suddenly I was once again almost overbooked for another two weeks. Granted, I am not complaining. I love my work and am grateful to have good clients. But so much for finding extra reading time. By the way, I finally finished all seven seasons of Parenthood, so I'm up for suggestions: what's one of your favorite binge-worthy shows? I need a new television/streaming addiction. I finished two audiobooks last week and got about halfway through a print book--Sometimes I Lie--which I'll review next week. I'm planning to read Everything Here is Beautiful once I get through candidates for my Summer Reading Guide! And what do you thing of Sometimes I Lie? I downloaded the sample and am planning to try it for the Summer Guide. 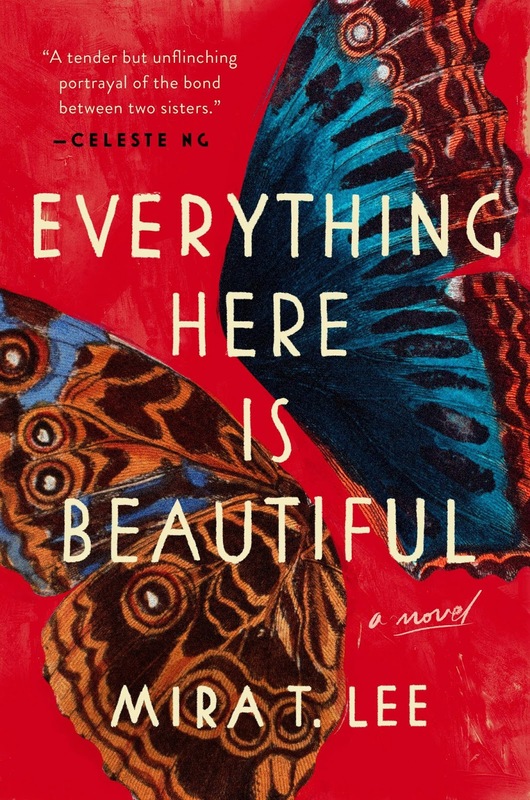 Everything Here Is Beautiful is heartbreaking and focused on the older sister-younger sister relationship and bipolar disorder. 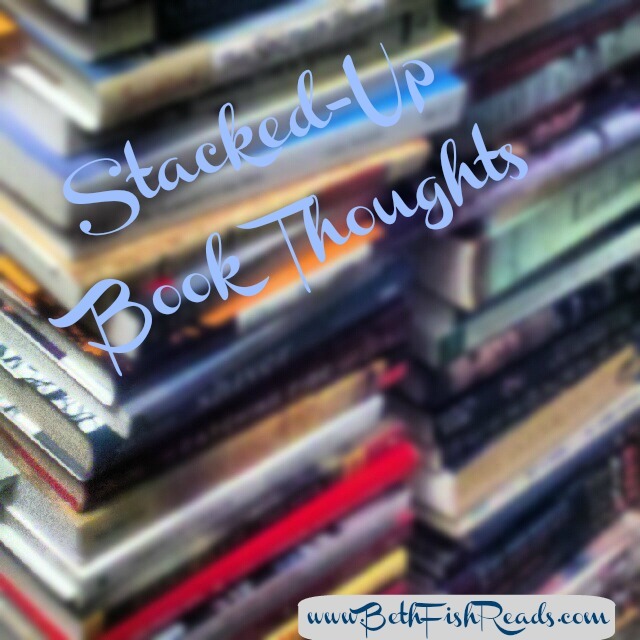 I agree it would be great for a book club discussion. I'd pick up Everything Here is Beautiful just because it's a Pamela Dorman book. I'm glad to see it's worth reading. I loved Everything Here Is Beautiful and it's nice to know the audio version was so great, too. 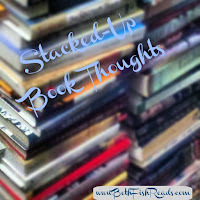 I hadn't thought of it for a book club pick, but you're so right about there being so much to talk about. I've been considering Everything Here is Beautiful. Glad to know the audio version is well done... Cassandra Campbell is a favorite. 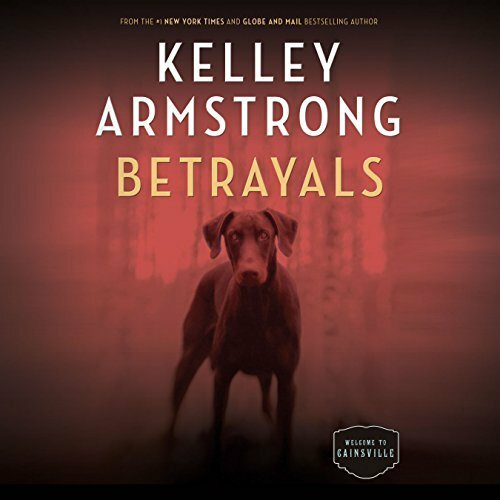 Love that cover for Betrayal. Everything Here Is Beautiful looks tempting. I enjoyed each Cainsville book as I was reading it but generally don't find that series very memorable. I should give them a reread to see if they improve. Come see my week here. Happy reading! 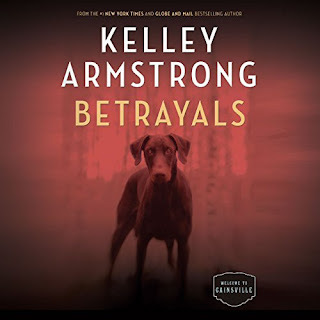 With a dog on the cover of Betrayals I would be worried he was killed or hurt. I just can't take it when an animal is abused so I avoid those sort of books. Hopefully he's just a stunning model for the cover. I never used to be much of an audiobook reader (listener?) but now I listen to at least two a month. I think I will probably read (listen?) to more after I retire in May. 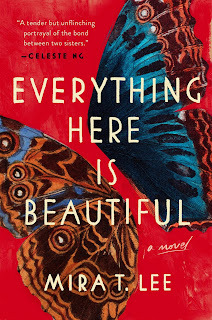 People keep recommending Everything is Beautiful to me. It does sound like my kind of book. Have a great week! As a fan of Kelly Armstrong, I want to get to the Cainsville series. I've heard so many great things about Parenthood. I never watched it. Maybe I should try it on Netflix. I’m a big fan of cooking shows (obviously). Netflix has a show with Bradley Cooper based on Kitchen Confidential that’s really good and totally binge worthy. You might enjoy Girl Boss, as well.